Lemon Juice, Vinegar, Wet and Dry Spices. 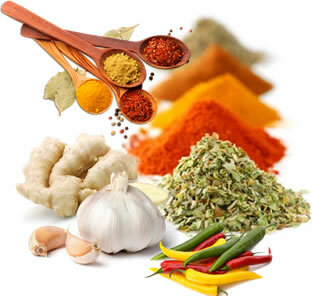 Spicemate is an established company that is based in Gauteng – Edenvale. We manufacture and distribute a wide range of products to all areas. At Spicemate all products are locally manufactured without compromising quality. To build & maintain long term relationships with our customers by providing outstanding service and products. To strive for excellence in commitment and service to our clients. To be the preferred supplier through the eyes of our customers in all markets in which we compete.